Black Hat Cleaning Services is located in Tulsa, Oklahoma. We have been locally, family owned and OPERATED since 1977. 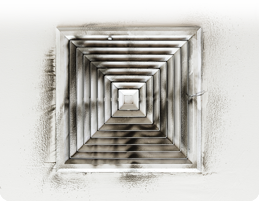 We serve Tulsa and surrounding cities with chimney cleaning and repair; air duct cleaning; and dryer vent cleaning and repair. With the help of our communities, we have succeeded in keeping peoples homes safe and clean.